The power of terrorism and the underworld no longer means gunshots and hoaxes. This series is the hard-hitting and gritty story of the new scenario in substance abuse - a generation embracing drugs as part of their living and about the men who know how to inject this habit steadily, so as to make fortune out of it. This series revlves around the drug lord, Naved Ansari and an honest team of the Narcotics Control Bureau led by Usmaan Malik who plans to nab Ansari before he can hoodwink the system into letting him go scot free. 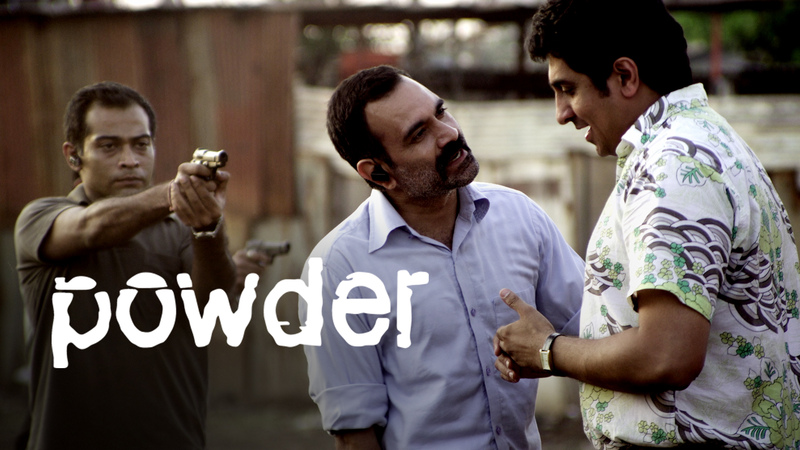 The web of power, addiction, money, values, corruption, justice, and deceit is what powder will take you through on its journey and leave you amazed.